We work hard to ensure we obtain your needed medical records as quickly and efficiently as possible. HIPAA compliance is always followed. We can help ensure your provided signed authorization follows HIPAA standards to avoid any delays or rejections by a records custodian. Feel free to contact us for free guidance on HIPAA compliance. We keep all health information confidential and secure. 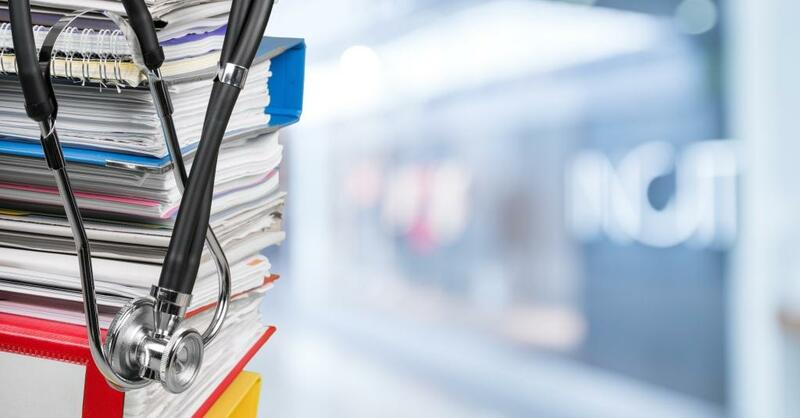 Despite popular belief, any HIPAA compliant authorization should authorize the release of medical records from most facilities. Many hospitals have their own unique HIPAA compliant authorizations and many believe you have to use their authorization in order for records to be released. In most cases, this is simply not true. There is usually no need to have your client sign multiple facility-provided authorizations, causing more work for you and your client. We will keep it simple for you.